In its 2006 resolution entitled “Towards global partnerships”1 the General Assembly defined partnerships as voluntary relationships between various parties, both public and non-public, in which all participants agree to work together to achieve a common purpose or undertake a specific task, and, as mutually agreed, to share risks and responsibilities, resources and benefits. The report of the High-Level Panel on the Post-2015 Development Agenda  calls for a new global partnership that should engage National governments of all countries, Local authorities, International institutions, Business, Civil society organisations, Philanthropists, Social impact investors, Scientists and academics, People – all sitting at the table2 to go beyond aid to discuss a truly international framework of policies to achieve sustainable development. The global partnership has agreed the Sustainable Development Goals and approved the Addis Ababa Action Agenda. 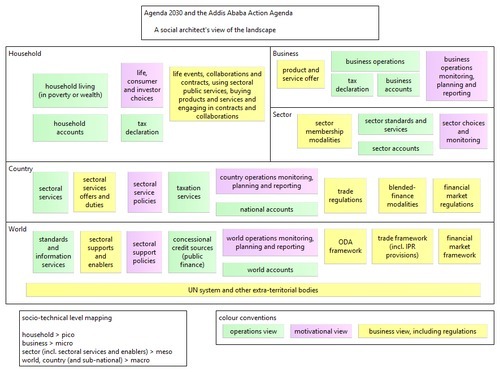 The goals and action agenda will affect stakeholder journeys of various types. All stakeholders will access resources during their 2015 to 2030 journey. 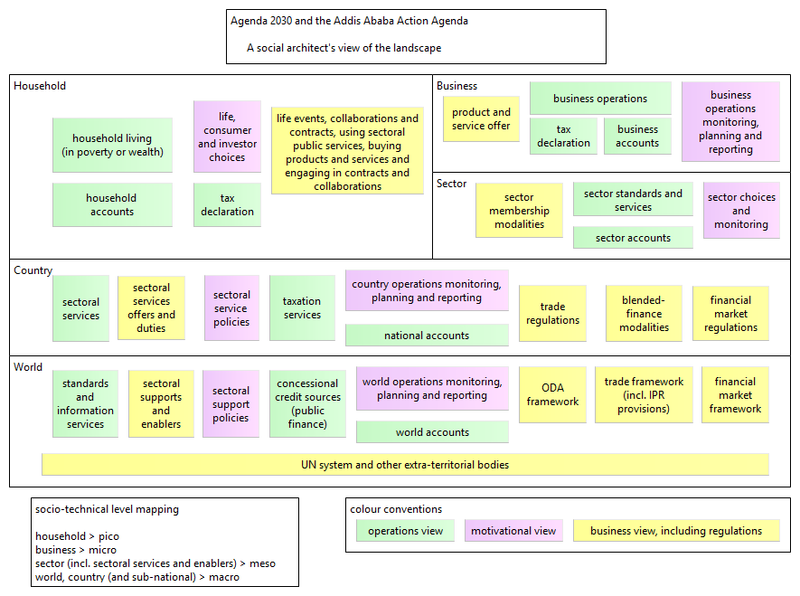 Both the types of stakeholders and the resources they need and control are depicted on the figure below. In the further pages of this chapter it is explained how the smart use of social media and the internet enables the transformation of myriad partner journeys for the sustainable development goals. 1. General Assembly resolution 60/215 of 29 March 2006.